After the other driver and suspect talked, the suspect went back to his SUV, retrieved a handgun and then approached the victim, saying, "That's right mother, road rage!" 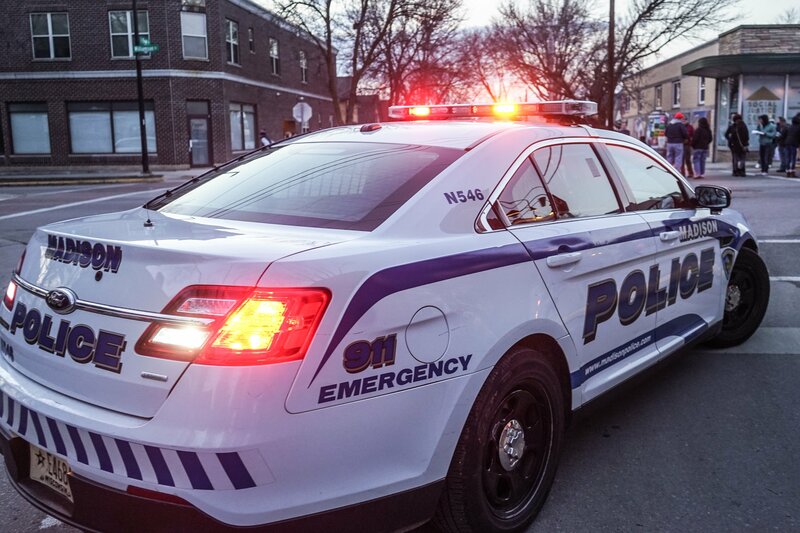 An armed male approached a man with a handgun on West Lakelawn Place after a road rage incident Thursday night. 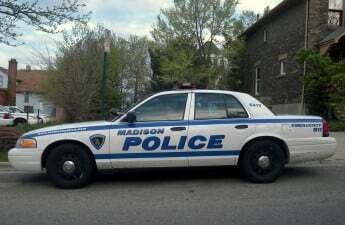 When an Oregon, Wis., man was on his way to pick up his daughter, he attempted to pull into the lane on Park Street where the suspect was driving, according to a Madison Police Department incident report. The suspect wouldn’t let him in, so the victim sped up and pulled in front of the next driver, according to the report. The suspect then drove off leaving the victim scared and disturbed. According to the report, the suspect is a while male in his 30s with short blond hair. He was driving a black or dark blue SUV.